This entry was posted in Fit and tagged # yumyum #pinterest #life, #fitalittle bit, 30daychallenge, cancer free, life. Bookmark the permalink. Hi love the oatmeal jars! I’m going to try. 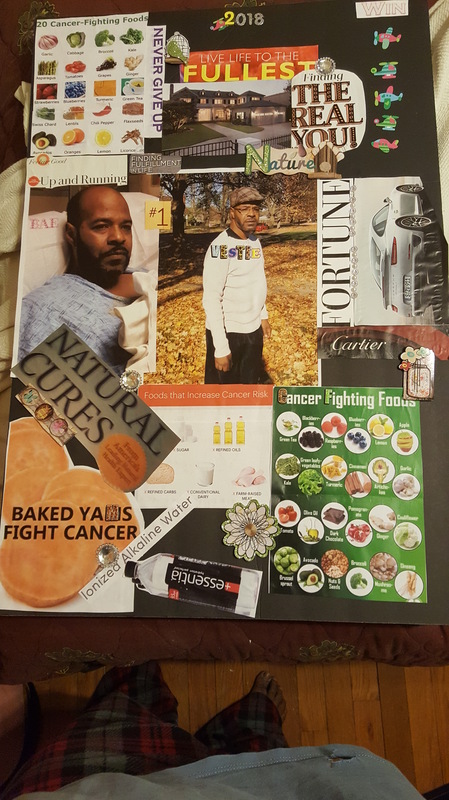 I have a question about your vision board? How did you decide the focus? I see you have people other than yourself . I have a few more pictures I need for my board but I initially struggled with whether my board should be my vision or the vision I have for my family. Many of my dreams has to include them. So of course my board isn’t complete and it is almost February. 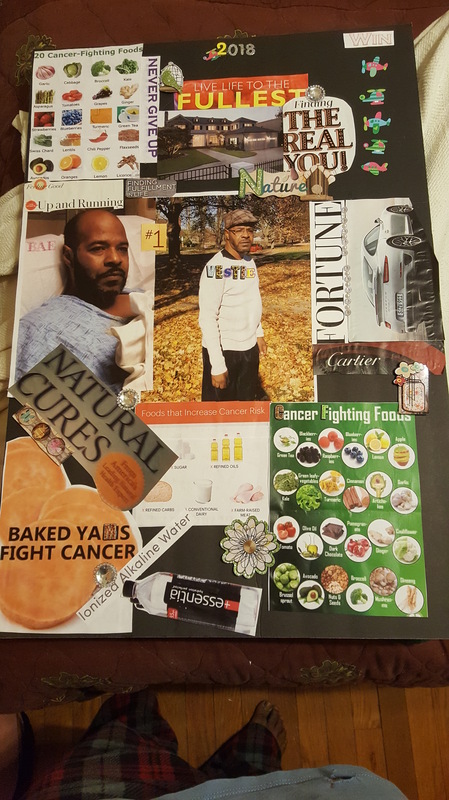 omg gather material like magazines and then think about what is important to you from gut. If it’s family by all means put them on there and let your mind guide you. My life present struggles inspired me. Let me know if I can help in anyway. By the way Michael’s and Dollar Village has tons of material. I’m actually working on another board with specific dates. Thanks very helpful. I will post mine real soon!